Lately I've had my eye on a few fabulous things which I've used as inspiration to recreate a few looks! 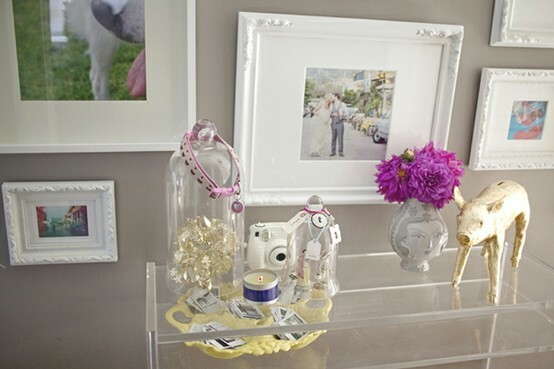 I've seen this gold piggy bank everywhere lately and I love it, but would never spend $200.. even though it is sooo chic.. I was at Micheal's getting supplies for another craft project and saw this cardboard pig for $1, so I had to have it. I painted it gold with some craft paint, and voila! 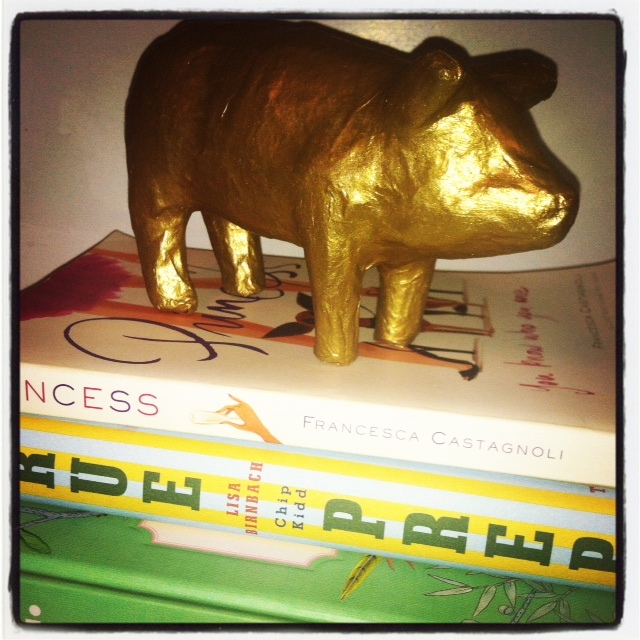 My very own gold pig! I mean it's clearly not as cool as the other one, but I still think he's pretty cute! I put him in a bookcase display with a bunch of other girly things! This holiday season pink & gold also seems to be everywhere. It's got a bit of a vintage vibe and I love it! So what better way to recreate the look then with nail polish! Do you all watch RHOBH? I seriously love it! 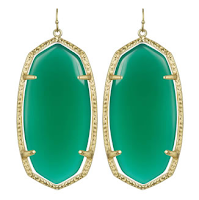 Obviously I've been on a search for similar green earrings ever since (hers were like 3k). 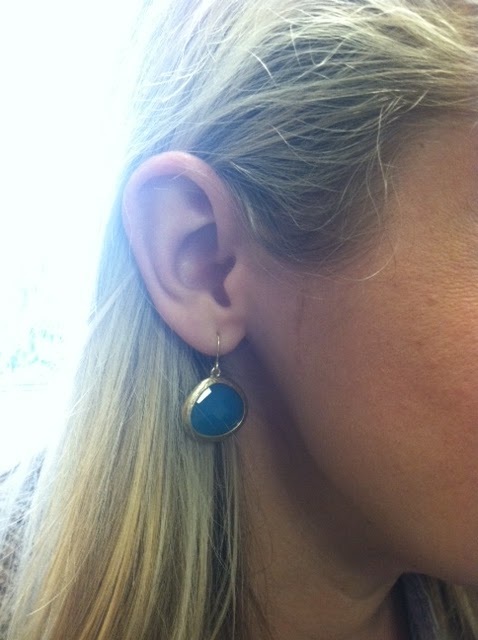 These Kendra Scott's were a front runner..
Well they look a bit blue here, but I assure you they are green in person..
Have you found any inspiration lately, and recreated the look? I would love to know!! I love the gold pig, what a great idea! 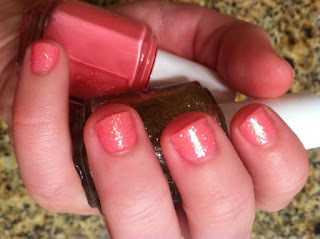 I love pink and gold, gorgeous nail combo! 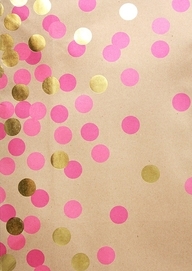 I love pink and gold! Your nails look gorgeous! I love the gold pig too. Very cute! I am new t your blog - love it! The golden pig is FAB. And I love the earrings as well.